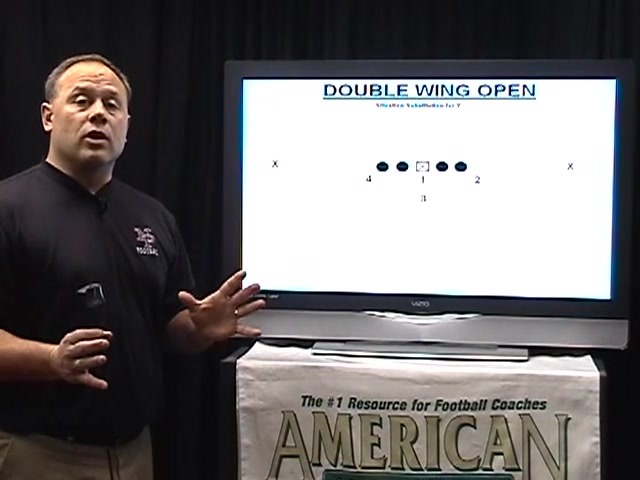 In this first of a five-set DVD series, Head Coach Tony Buthe of New Prague High School (MN) discusses implementing your own Wing-T offense. 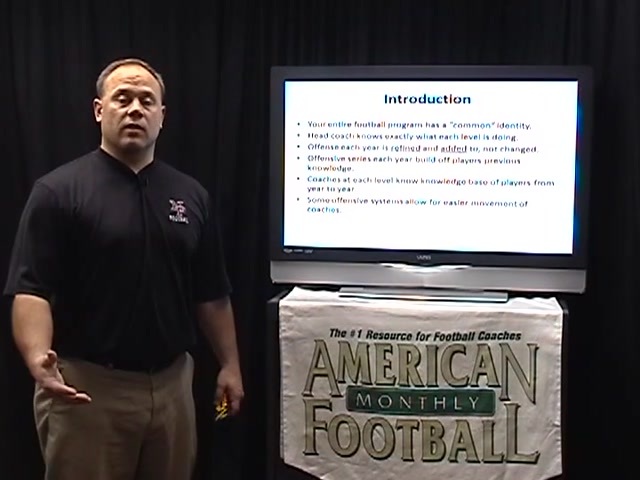 Head Coach at New Prague for 13 years, Buthe describes the basics of constructing this offense from a youth program to the varsity level. 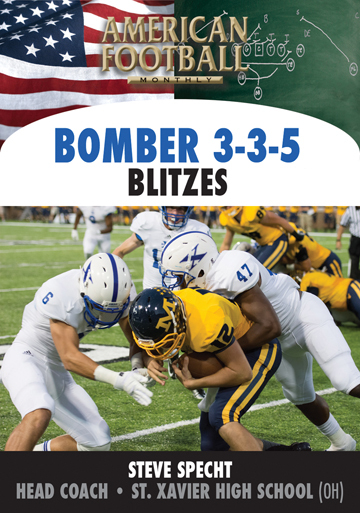 Coach Buthe details the terminology, drills and plays for youth players (5th-6th grade), junior high players (7th-8th grade), underclassman (9th-10th grade), and the varsity program (11th-12th grade). 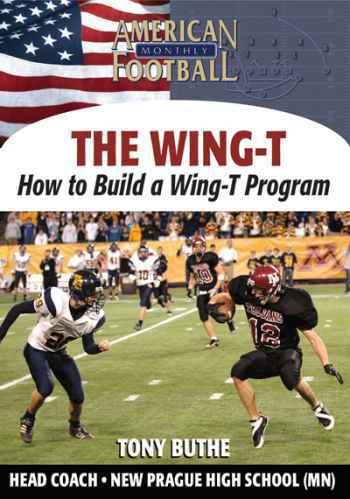 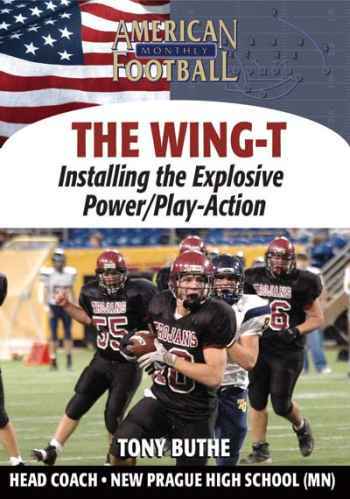 * The advantages of implementing a Wing-T program starting at the youth level. 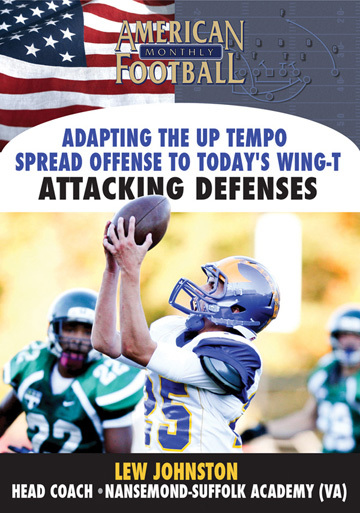 * Fundamental techniques of blocking and tackling. 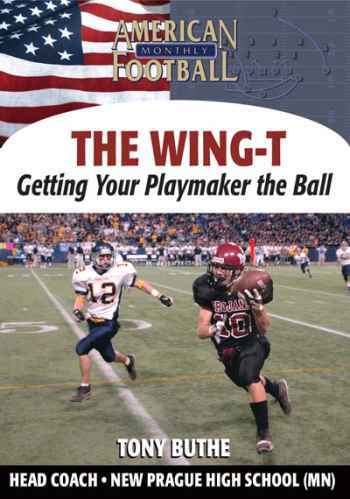 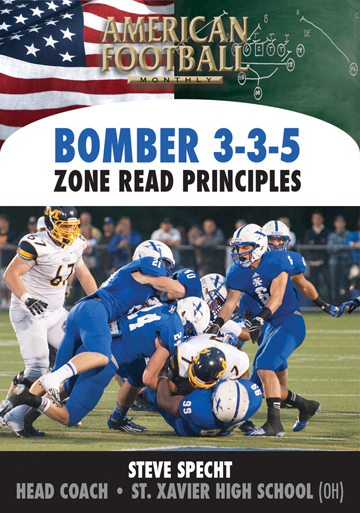 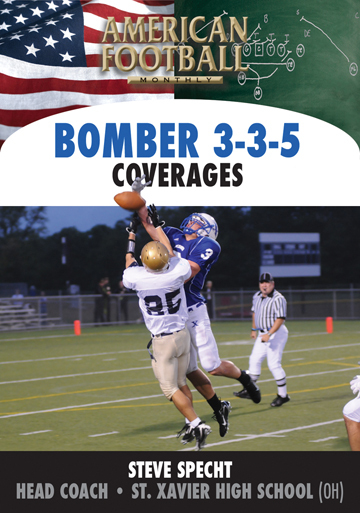 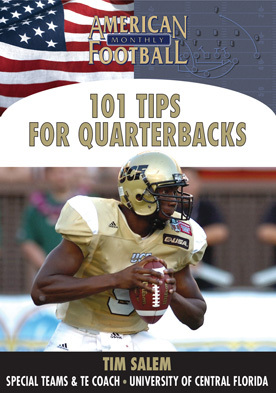 * Terminology and rules for all levels of football players. 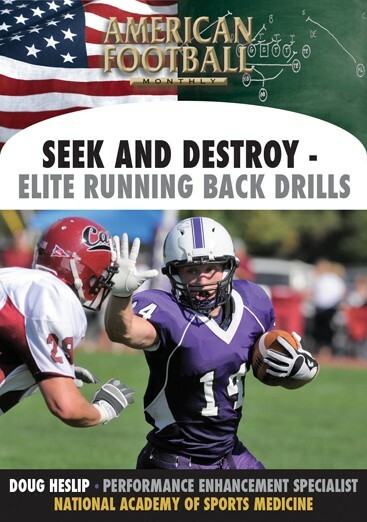 * Position specific drills for all positions at all levels. 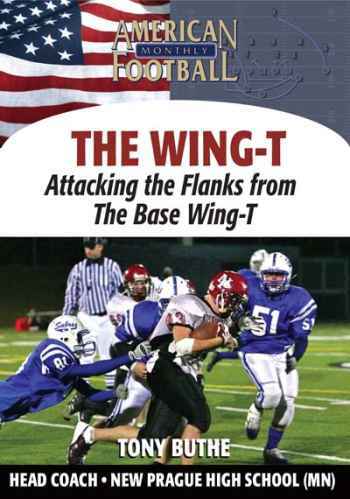 * Base run and pass plays for all levels of football players. 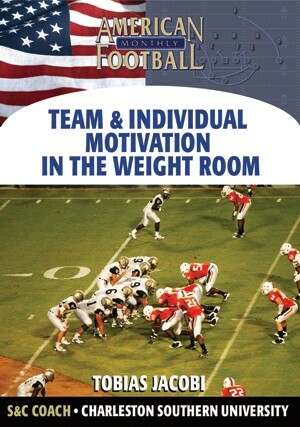 * The basics of coaches coaching coaches to build this foundation. 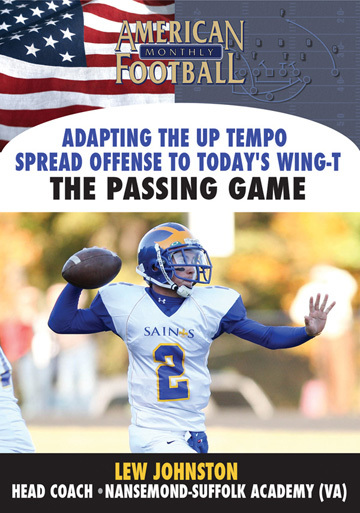 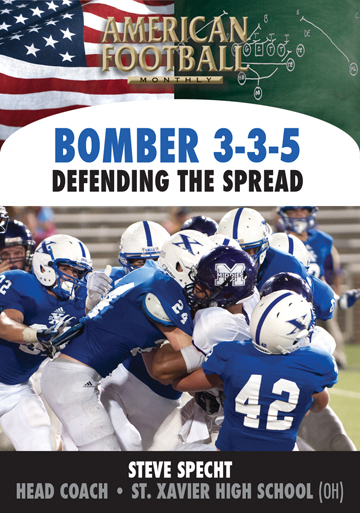 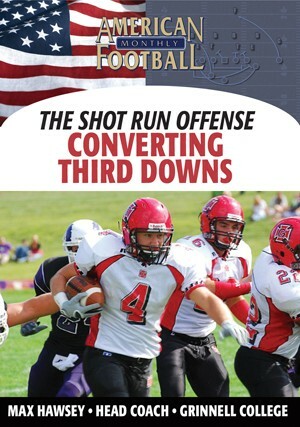 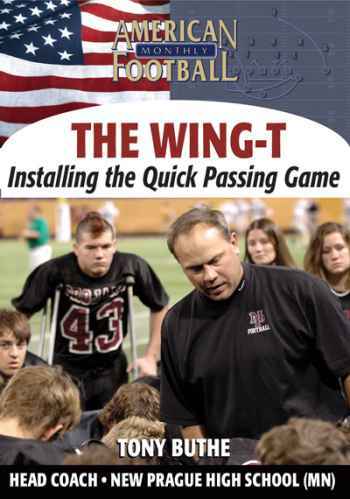 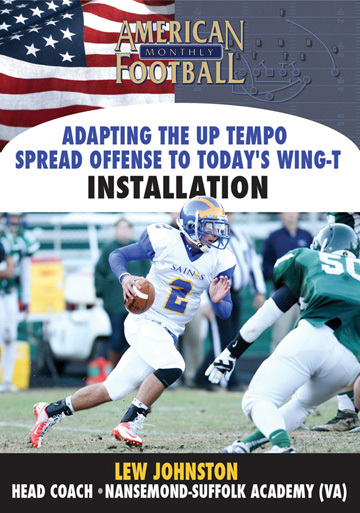 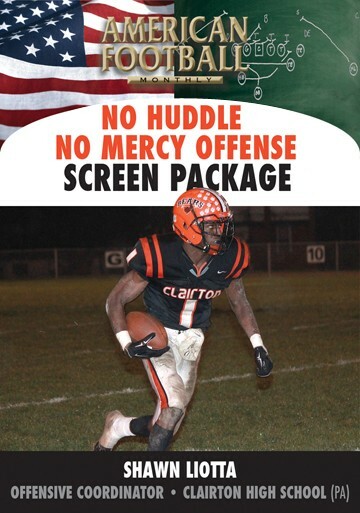 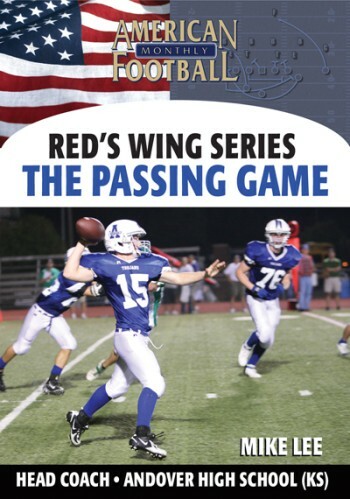 "This DVD gives a coach the ability to install an entire offensive system from the youth level to the varsity. 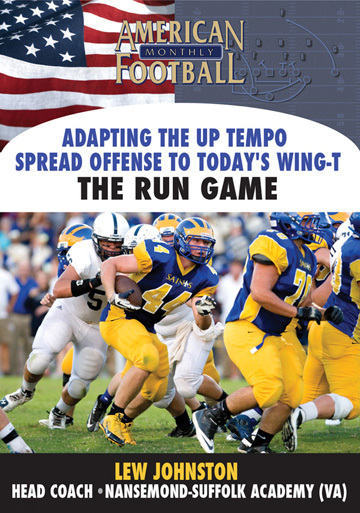 The same terminology is used at all levels from a youth program to the varsity team. 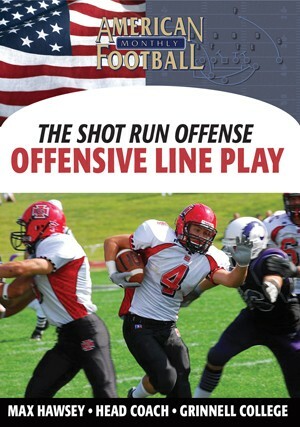 Specific drills and plays are also included for all levels of players."